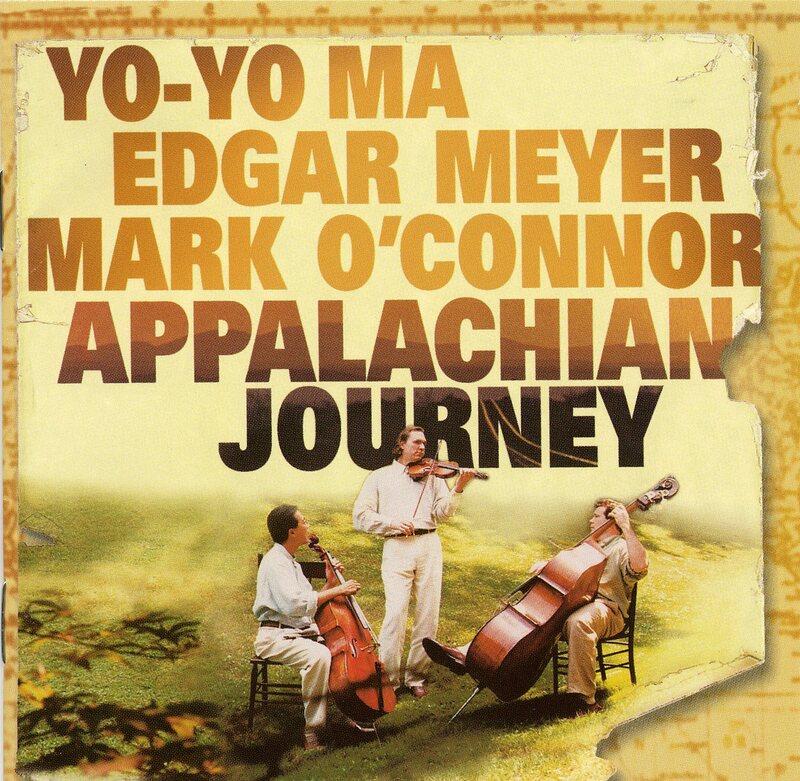 “Benjamin” by the string trio of Yo-Yo Ma (cello), Edgar Meyer (bass), and Mark O’Connor (fiddle) incorporates some of my favourite sounds: cello, and whistling. It is both soothing and exciting, simple and complex, happy and a bit sorrowful. The spelling and pronunciation of “cello” first drew me toward this soulful instrument as a kid. When I heard it’s sounds, likely in another Yo-Yo Ma song, I was hooked. The range is exquisite and it has been said that of all the instruments, the tone of the cello most closely resembles a human voice. Perhaps this love of the cello inspired me to choose the baritone in grade 7 music class, a brass instrument with a similar range. Interesting fact: Lolo Jones, World Champion hurdler/bobsledder plays the cello! The original reason I sought out this song was for the whistling. I’ve always been a whistler and over the years I’ve noticed a strange phenomenon: whenever a whistler hears a whistle, they too will whistle. Even if you’re just a casual whistler, upon hearing a whistle your lips will pucker on their own accord and the quick air will begin to flow smoothly. Try starting the whistle domino effect yourself! Yo-Yo Ma, Meyer, and O’Connor seamlessly weave their sounds together into an interesting conversation in their song “Benjamin”. The gentle rhythm offered by the bass underlines the smooth phrases of the whistling, cello, and later the fiddle. Many story lines can emerge while listening to this piece, though I most often hear some sort of a generational drama, in which a man, Benjamin, speaks through the cello, and a variation of his message is picked up by a grandchild, sung out first in a whistle, then in the violin. The instruments are inspired by one another, they exchange ideas and learn from each other. I love when the violin soars into a variation of the verse the cello lays out earlier, between renditions of the repeating chorus, all the while the cello is calmly harmonizing above the gentle bass below. Yo-Yo Ma is a genius at his craft, and I just learned that he has worked with another genius, vocalist Bobby McFerrin! Bobby is an amazing artist who interacts with audiences on a whole new level. His demonstration of the power of the pentatonic scale at the World Science Fair is a must see, check out the video here. Bobby McFerrin and Yo-Yo Ma released an album together in 2011, Hush (more whistling!). I have some serious listening to do. Tune in next time for another musical delight!